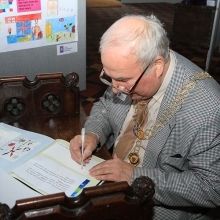 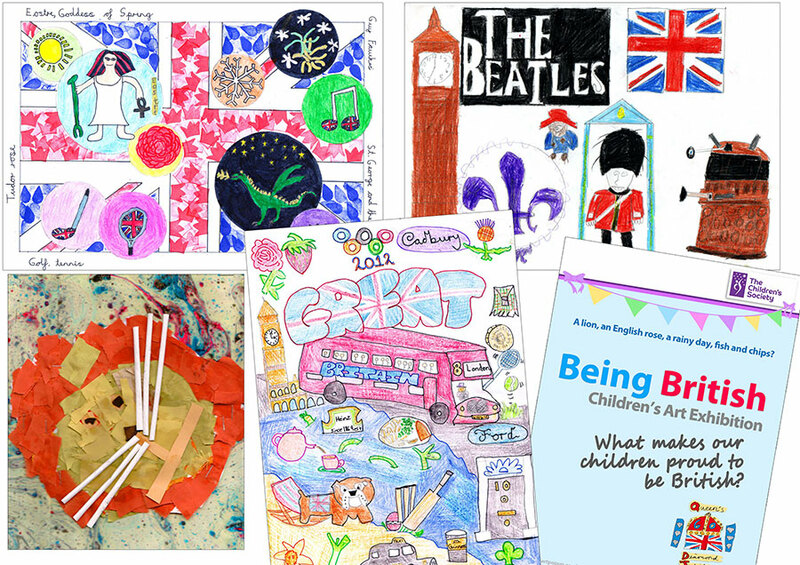 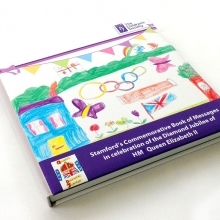 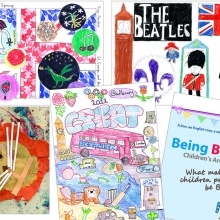 Over 800 local primary school children entered the art competition that produced Stamford’s Commemorative Book of Messages, in association with The Children’s Society. 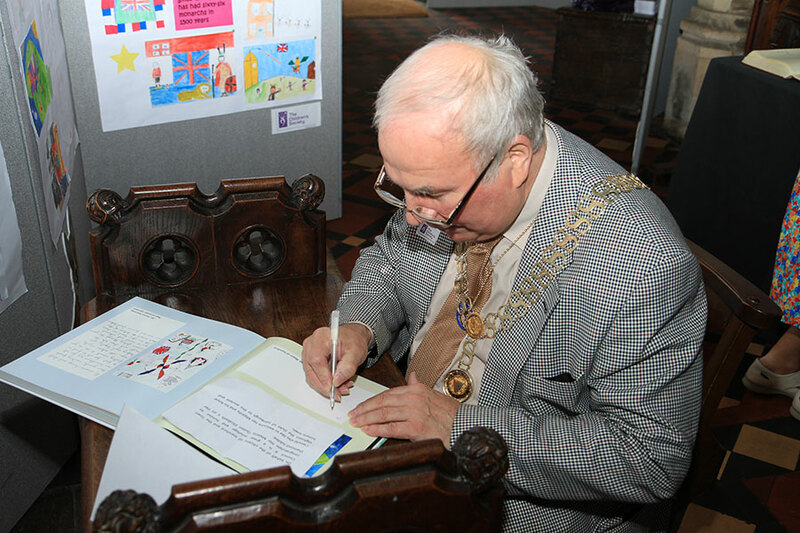 More than 500 messages of congratulation were written in the Book, donated by Photobox, at the children’s pop-up exhibition in Stamford’s town centre. 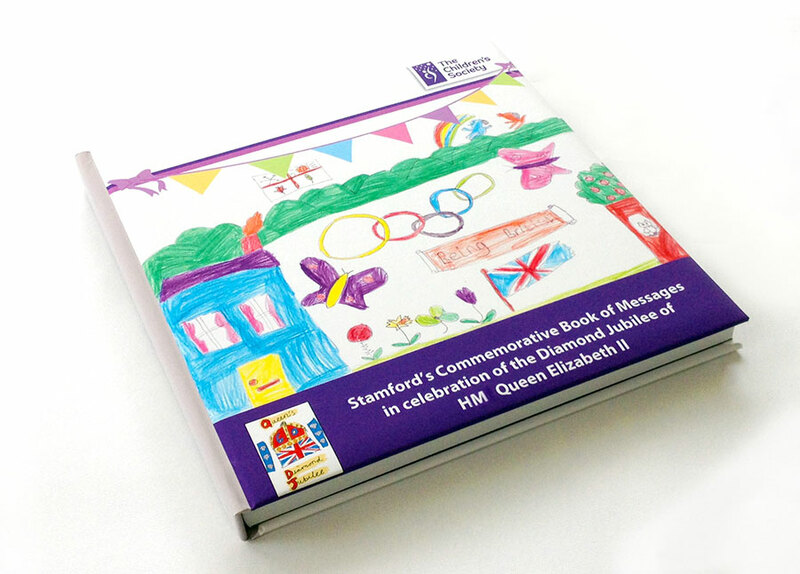 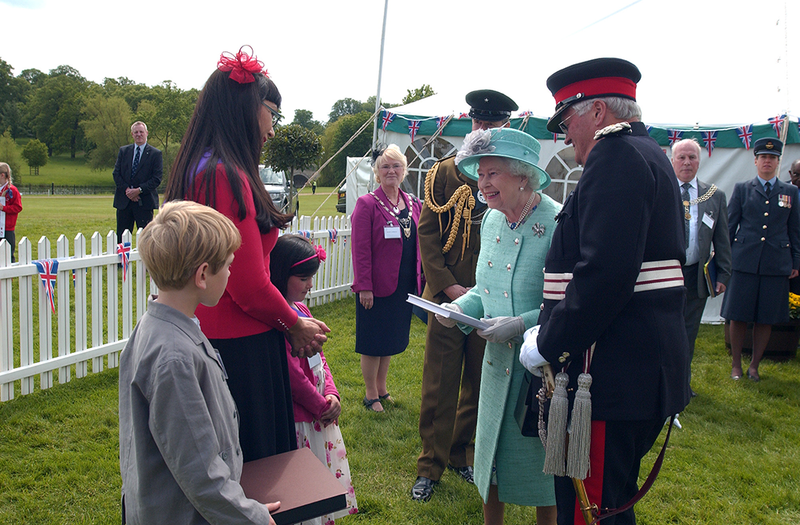 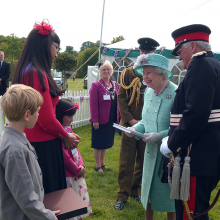 The Book, including 70 of the winning artworks, was presented to the Queen when she visited Stamford during the Jubilee tour.